Every year on September 11th a lot of people in the world remember the victims of the 2001 attack on the World Trade Center in New York. Ethiopians celebrate Enkutatash, New Years day according to their Ge’ez calendar. For Reggae fans world-wide 911 also means the day the world lost a great reggae hero and true Rastafarian: Peter Tosh. 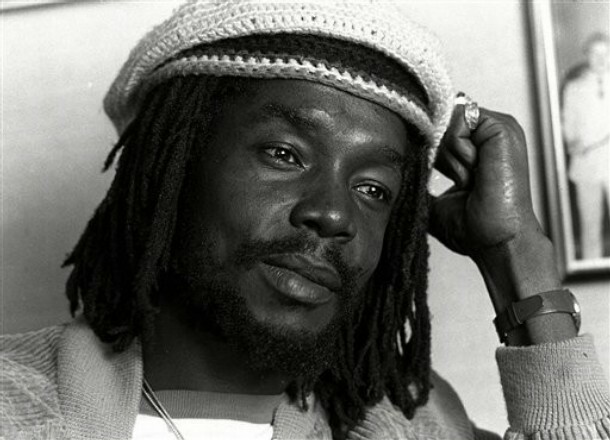 Winston Hubert McIntosh, better known by his stage name Peter Tosh was a reggae musician. He was born in Grange Hill, Jamaica on October 19, 1944. He died far too early when he was murdered during a robbery on September 11th, 1987. Peter will be remembered as one of the core members of The Wailers, the band that used to accompany Bob Marley, as well as for his solo career and being a true promoter of Rastafari believes, livity and culture. 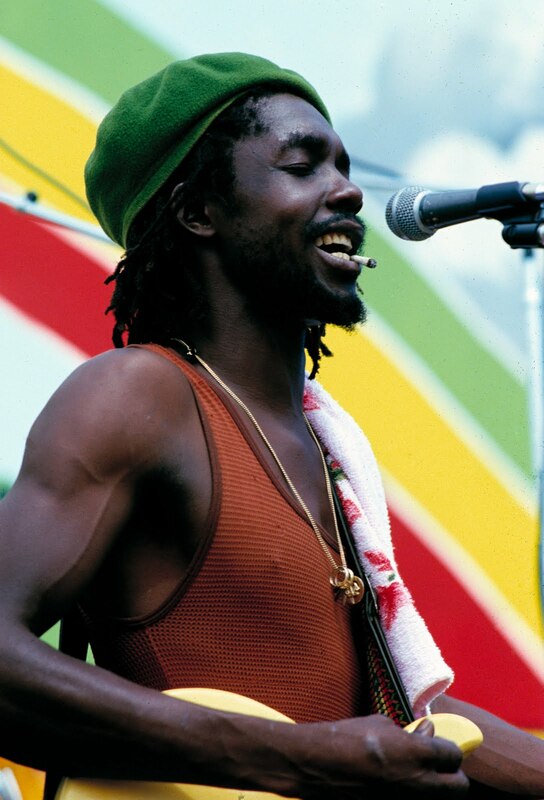 Peter Tosh died far too young at the age of 42.